Please join us for a training and overview of human trafficking in the Western New York community. Seminars take place at the International Institute of Buffalo, 864 Delaware Avenue. Each seminar has the same content. 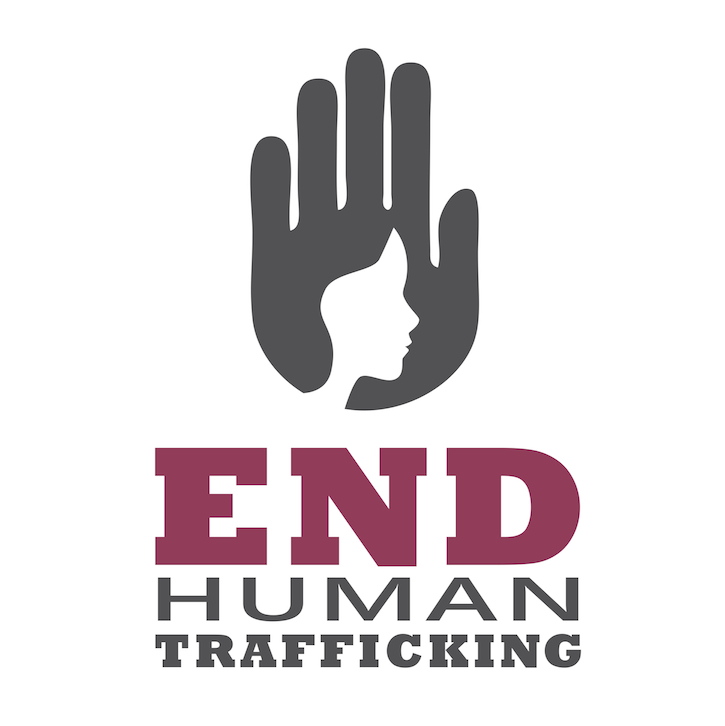 What does human trafficking look like in Western NY? 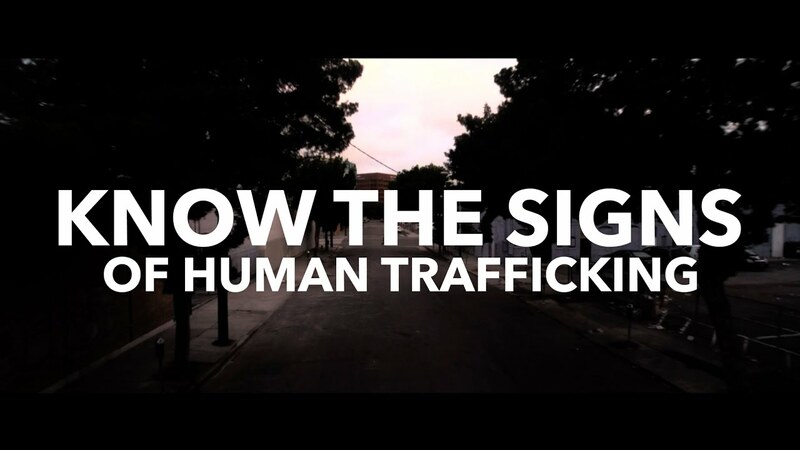 How do we identify people who are being trafficked? All are welcome! Attendees must register by phone/email 24 hours in advance.